Agricultural fertilizing becomes more and more targeted and sparing. Demand for fertilizers rises nonetheless in environmentally friendly Europe, albeit not as dynamically as in the past. “We forecast consumption to increase by, on average, 1.5% per year”, says Oliver Kutsch, CEO of Ceresana. 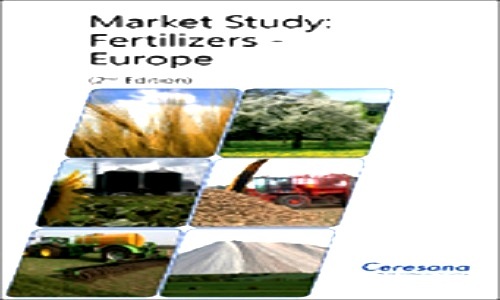 The market research institute has scrutinized the European market from top to bottom.